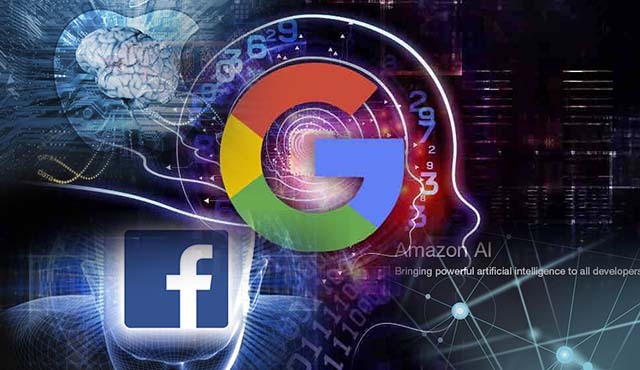 If facebook, instagram, messanger, google assistant, online shopping, email have become inseparable part of your daily life, then it can be fairly stated that much of your digital experiences are powered by Artificial Intelligence. 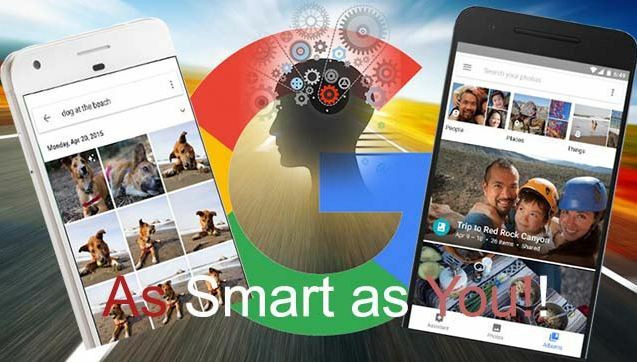 Your smartphone is indeed becoming smarter. In this Article, we will discuss three questions: How facebook uses AI to give you more personalised experiences? How AI is behind many of the google's products you use in your daily life? and How Amazon uses AI to improve shopping experiences of users? Facebook is a free service! Well, free in terms of you not having to pay for using the platform. But, whether you realise it or not, you are getting to use facebook at the cost of your personal data you share with facebook. You share your personal data with facebook, upload pics, watch videos you like, like posts and comments, play games you like and chat with friends. All these things that you do on facebook help facebook know about you, your likes and dislikes. And facebook sell this data of yours as a package to advertisers. This is the basic revenue model of facebook. And this should explain why you see what you see as ads on various websites you visit. DeepText can understand what you post on facebook as text. The question is, among your friend circle you use peculiar words and local languages. Can DeepText understand them? The answer is YES and even more. DeepText is designed to be language agnostic, meaning it is not dependent on any specific language. DeepText uses a deeplearning concept called "Word Embeddings" which preserves the semantic relationship among words. Facebook uses DeepFace to teach it to recognize people in photos. This advanced face recognition tool has reached an accuracy of 97.35% closely approaching human-level performance. Using this feature, facebook lets you tag people quickly and easily, help protect you from strangers using a photo of you as their profile picture,help people with visual impairments by telling them who's in a photo or video, and let you know when you might appear in photos or videos, but haven't been tagged. How AI is behind many of the google's products you use in your daily life? Google photos is the easiest way to store and automatically organise your photos. No matter how big is your collection, you can access your favourite photos by single click or typing in a keyword. For example, try searching for "smiles" or "dogs" or "hugs". 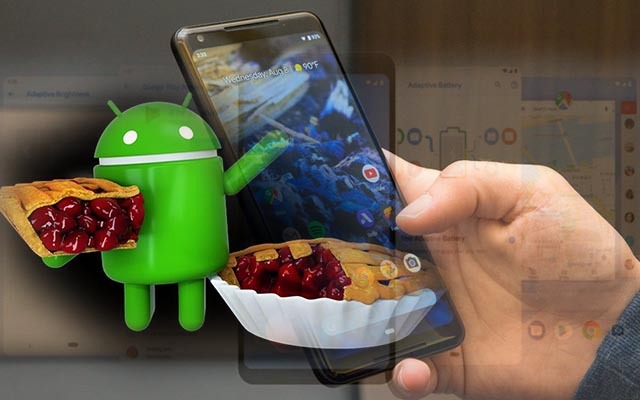 Even if you haven’t captioned any of your photos, Google photos can show you the ones that have the object or action you’re looking for. Read this post for more. Youtube generates subtitiles automatically for more than a billion videos. 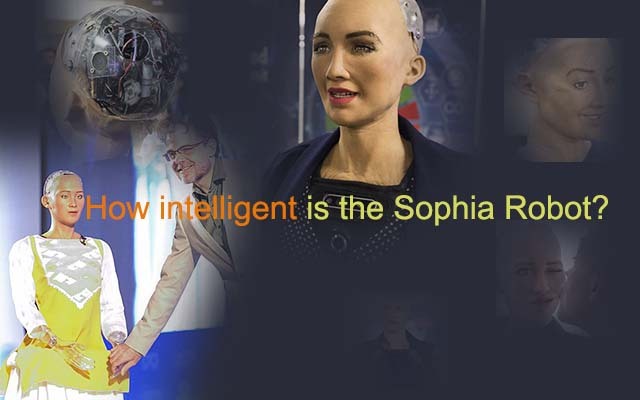 The subtitles are not pre-loaded and are generated on the go from speech to text by using machine learning algorithms that transcribe speech in 10 languages. You can now talk with google assistant in multiple languages across multiple devices like phones, speakers and Android TVs. The latest addition Google Duplex is capable of having natural conversation with you with a human-like voice and accent. Read this post for more. Reading email on the go is easy. But responding to those emails takes effort and time. 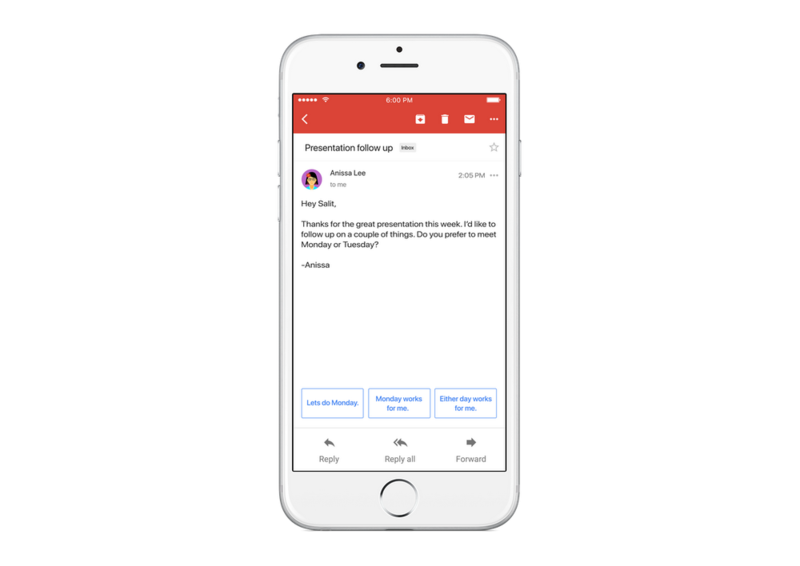 Smart reply in Gmail saves you time by suggesting quick responses to your emails.This feature already drives 12 percent of replies in Inbox on mobile. If you are travelling a foreign land, you might encounter with street signs and signboards in unfamiliar languages. Google Translate can help you understand those texts by translating them to your language. 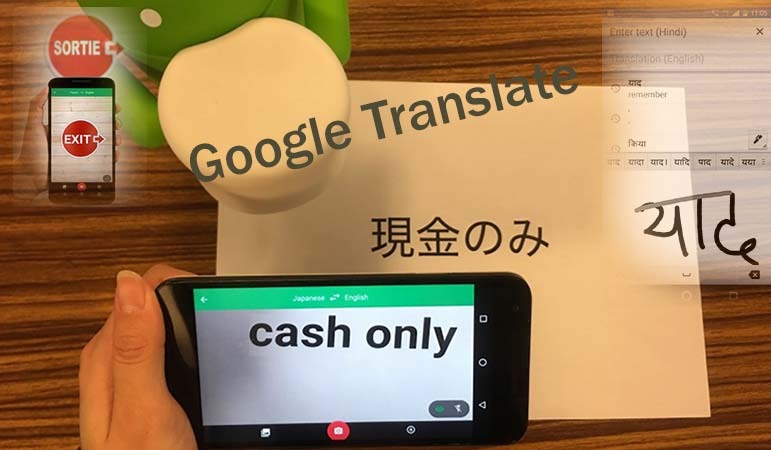 Google Translate uses optical character recognition(OCR) to figure out the words, and a translation system that has been trained on millions of examples of existing translations on the web. You can read this post for more. Your choice of music at a particular moment depends on your mood. You dont't listen to the same music when you are sad, happy, ecstatic, working or cooking. Google play music delivers personalized recommendations to play the right music for any moment. Google play music will suggest you the right kind of music depending on the time, date and weather of the day. On 15th August, people from India should see only patriotic songs on play music. How Amazon uses AI to improve shopping experiences of users? Beauty brand Coty partnered with Amazon to launch "Let's Get Ready", a new visual skill designed specifically for Amazon Echo Show, the first Alexa-enabled voice device with a screen. This feature allows users to input personal attributes, including hair, eye and skin color, and Coty supplies on-demand, occasion-based look planning service, capable of delivering more than 2,000 combinations of hair and makeup looks. Users have the ability to add related products from each look to their Amazon shopping cart via voice. The interface can also provide curated tutorials and quick tips, thereby acting as a user’s personalized style assistant. The tailored recommendations you see on the Amazon site is made possible by machine learning and artificial intelligence. Every user is different. The goal of tailored recommendations is to understand the user and give the best shopping experience by showing only those products that the user would want to see. Contactless shopping is making cash obsolete. Contactless is the future of shopping. The latest example of contactless shopping is Amazon GO. Amazon GO has taken shopping to another level. Customers simply walk in, take what they like off the shelves and walk out: no chasiers at all. 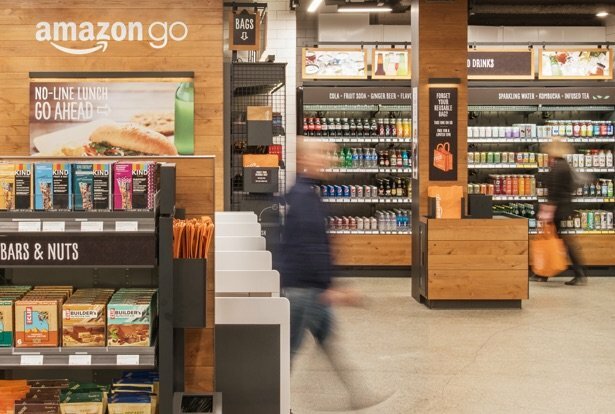 Amazon GO employs computer vision, sensor fusion, and deep learning to identify customers that walk into the store and items they pick. Amazon GO can detect when products are taken from or returned to the shelves and keeps track of them in a virtual cart. E-commerce marketplace eBay has developed a shopping assistant called ShopBot that helps people find the best deals from eBay's extensive listings. The AI chatbot, powered with machine learning technology, allows shoppers to quickly access products relevant to their previous purchases.